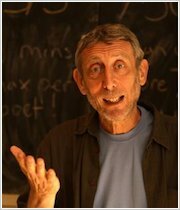 A fantastic collection of verse from the UK’s leading children’s poet, who is also a former Children’s Laureate. 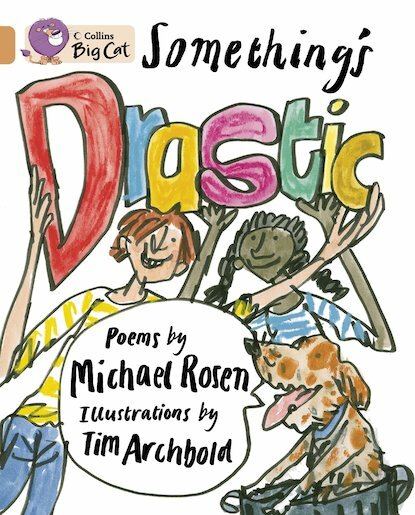 Including classic works such as Down Behind the Dustbin, these poems will resonate with children’s everyday lives, exploring familiar issues such as boredom on long car journeys. A poetry book corresponding to Copper Band 12 of the Book Bands for Guided Reading.